The ISCOM3000G, with advanced switching structure, supports IPV4 and IPv6 static route and dynamic route protocols. With flexible networking modes, high reliability and easy maintenance, individualized QoS, various security guarantees, and advanced system management, ISCOM3000 series can fully meet the requirements of all network carriers. 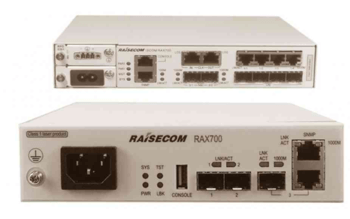 The ISCOM3000 series can be used as a large enterprise network aggregator and campus network convergence device, small and medium enterprise network core, data center Gigabit access equipment, and more.